Omg I was a huge fan of your older VNs, so I'm really happy the two of you are back. Everyone looks gorgeous & I'm really, really hyped for this one, good luck and welcome back! Hey, everyone!! 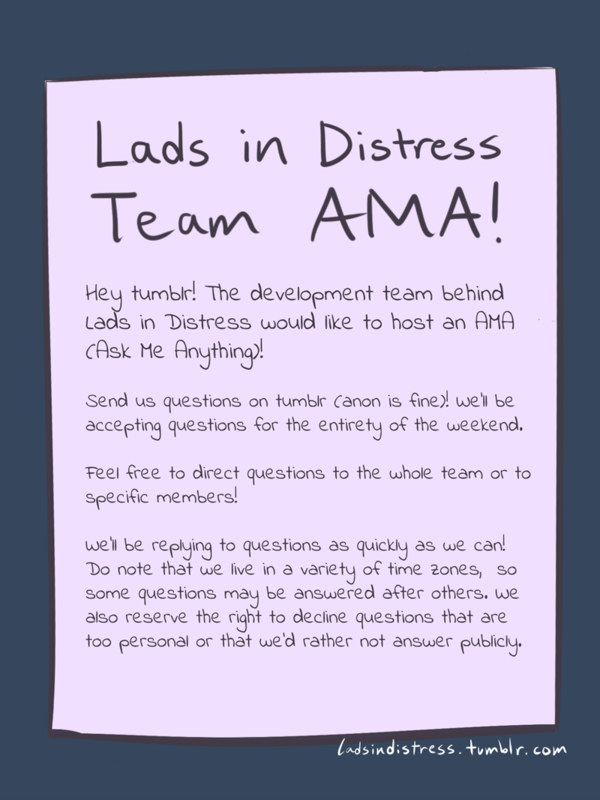 We'll be hosting an AMA on Tumblr, and we decided to announce it on LSF as well! Bump -- now recruiting a CG artist! Aceisawesome wrote: K-K-Korean?!!!!! I-I can't believe... I'm so happy... ;w; So glad something about my country came out, can't wait to play it!!!!!!!! !